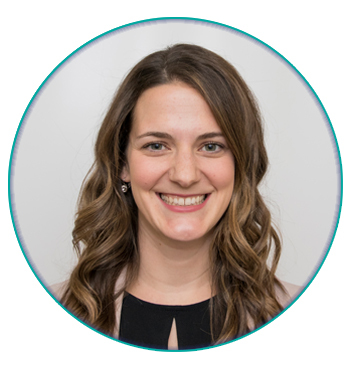 As a chiropractor, Shayla believes Kawartha Care Wellness Centre is a fantastic place to be and you can be sure you are getting the best care possible with our team of health care professionals. I complete individualized treatment plans with a combination of manual manipulations and mobilizations, movement based rehabilitation and exercise, soft tissue therapy, and electro-acupuncture. The goal for treatment is for YOU to be able to move pain free!